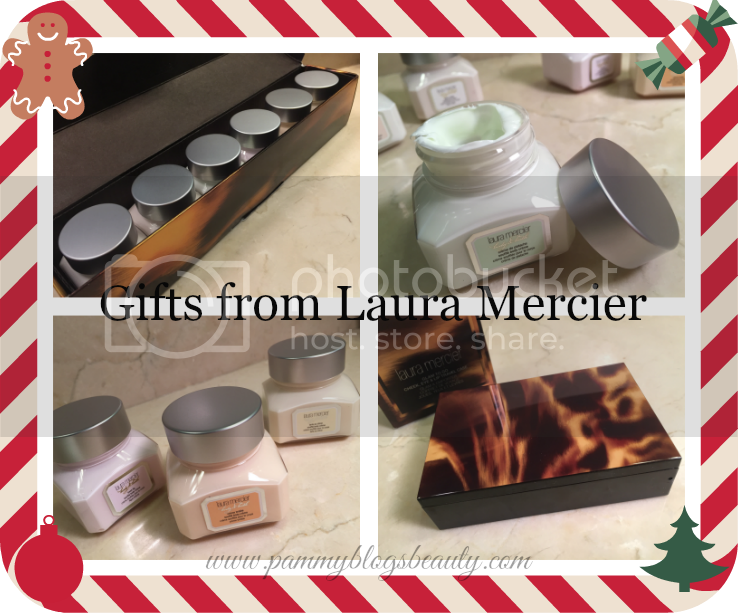 Pammy Blogs Beauty: Holiday Gift Guide 2015: Gift Sets from Laura Mercier! 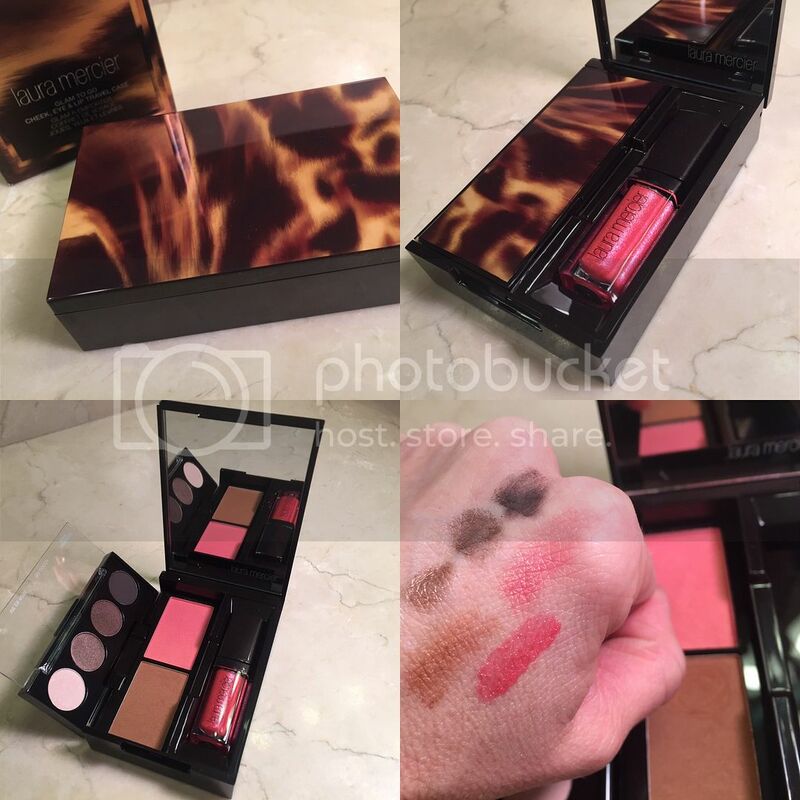 Holiday Gift Guide 2015: Gift Sets from Laura Mercier! My Holiday Gift Guide continues with these amazing gift options from one of my all-time favorite makeup lines: Laura Mercier! There are a ton of beautiful gift options for this year from Laura Mercier. Every year, for Christmas and the Holidays, they have a great selection of specially packaged gift sets. Some items are new products, some are new and/or limited edition, and others are sets of mini/smaller versions of bestsellers. The nice thing is that the sets are always different every year! Plus, they are always a great value. Oh highlighting, I love you...so, you know that I am down with a highlighting set! This is a set of three eye & Cheek highlighters that are just perfect for the Holiday season. Actually, highlighters are great products to explore this time of year. Winter tends to make skin look dull. Nothing perks up my skin better than a great highlighter! This is a $50 value for only $38.00! Plus, it is a great way to explore some new products for less. 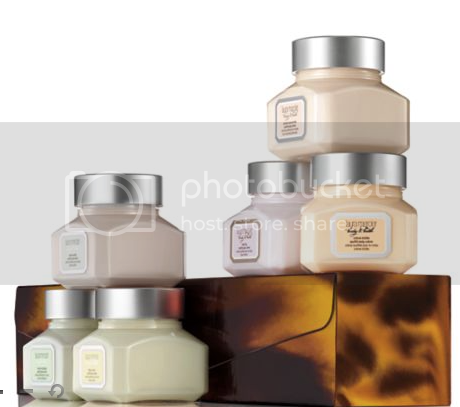 This is a huge set of Laura Mercier's gourmande whipped Soufflé Body Crèmes. If you have not had the pleasure of smelling Laura Mercier's fragrances, you absolutely must smell these in person! Gourmande scents are my go-to type scents for winter: rich foody scents. I like that these are not overly sweet...just decadent. The Soufflé Body Crèmes are all Petite (small) sizes. Don't miss out on this sampler! These Cremes are amazing and they instantly hydrate and nourish the skin while leaving you smelling divine. 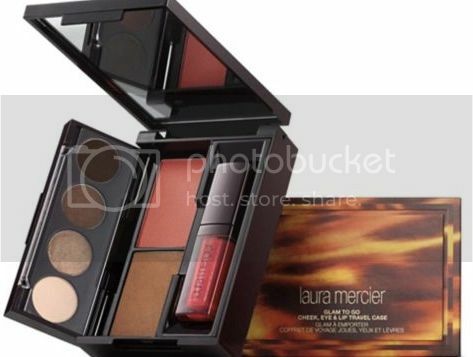 This is a great set for Laura Mercier fragrance fans as well as pretty much anyone who loves luxury body products. You can even treat yourself to this set as it is a great value!!! The make-up sets look so pretty! And those body souffles sound good too!